Scanner Scale and Handheld Barcode Scanner – Simpleware Inc. The Magellan scanner and scanner/scales are the highest performing fixed point-of-sale (POS) scanners in the world. With SurroundScan, the scanner aggressively reads all six sides of an item, virtually eliminating misreads and reduces ergonomic problems by allowing cashiers the freedom to scan items in their natural orientation. 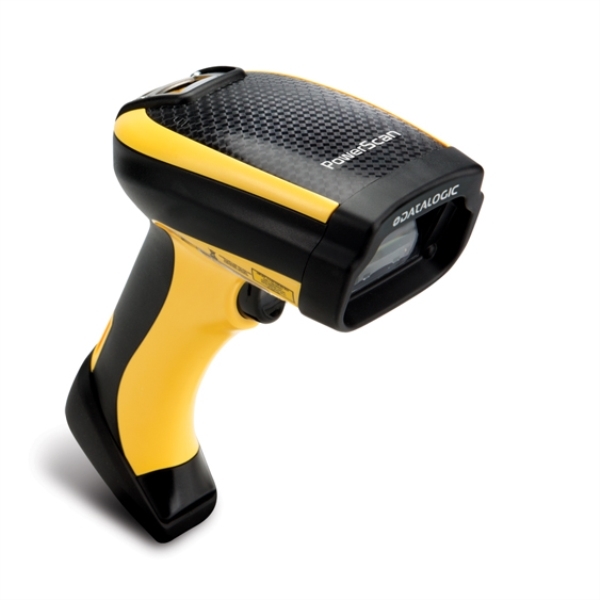 The wide range of handheld readers offer users a variety of choices for their data collection activities. Product sets offer conventional laser, linear or area imaging technology, plus a variety of features to meet specific scanning needs. © 2019 Simpleware Inc.. All rights reserved.